Our biggest, bestest lollipop EVER! 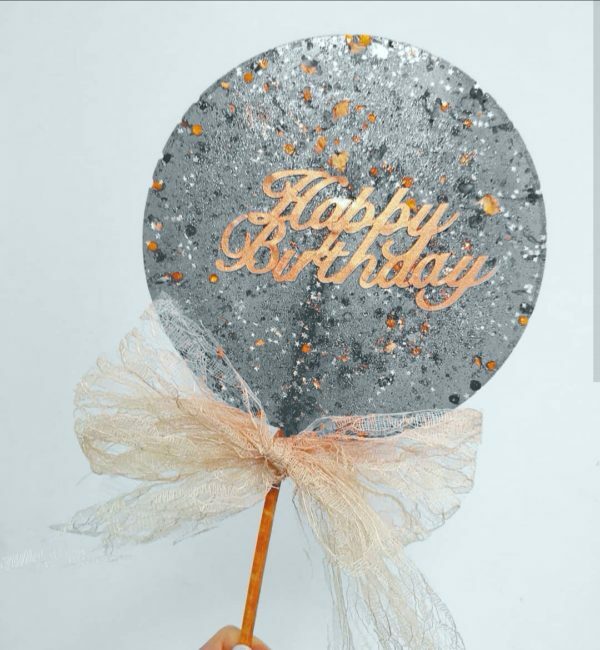 Our Giant Birthday Lollipops (ALL 7 INCHES) will blow the socks of that special someone. Make a candy lover’s dream come true with a big, sparkling, Happy Birthday lollipop. Each lollipop comes individually wrapped in cellophane with a bow as big as your head.Want something a little more custom? Add customisation to your cart and let us know what you want it to say! Some ideas! 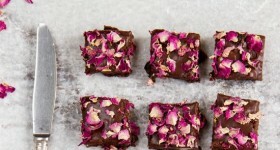 How about, ‘Will You Marry Me?’ (eeeew, would literally make our day!)? Or, ‘Bridesmaid?’? We can even add a number, 60, 80, 100!? Or a name or title? Mum, Gran, Baby. Maybe even, Supercalifragilisticexpialidocious…nay, just kidding, that’s way too long! 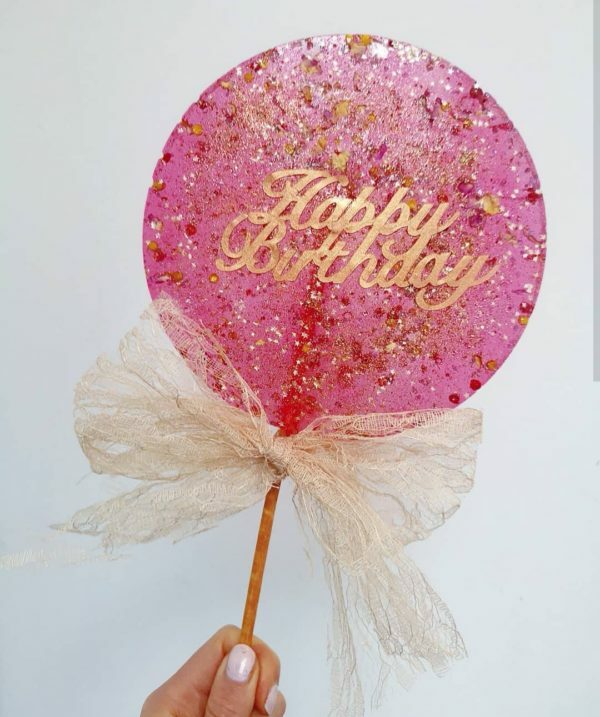 Minimum order 1 GIANT BIRTHDAY LOLLIPOP. (The only lollipop we do in singles). ALL OUR LOLLIPOPS ARE DESIGNED BY AND ARE EXCLUSIVE TO THE LITTLE LOLLIPOP SHOP. Available in a wide variety of flavours including vanilla, cotton candy, marshmallow, coffee, watermelon, rose and champagne. Please get in touch using the contacts page for a specific colour or flavour not listed in the option menu.